Description: A wild Kara-Kasa who will protect you from the rain. Well… maybe. 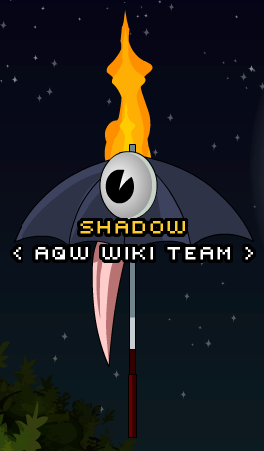 Note: Also see Yokai Umbrella.